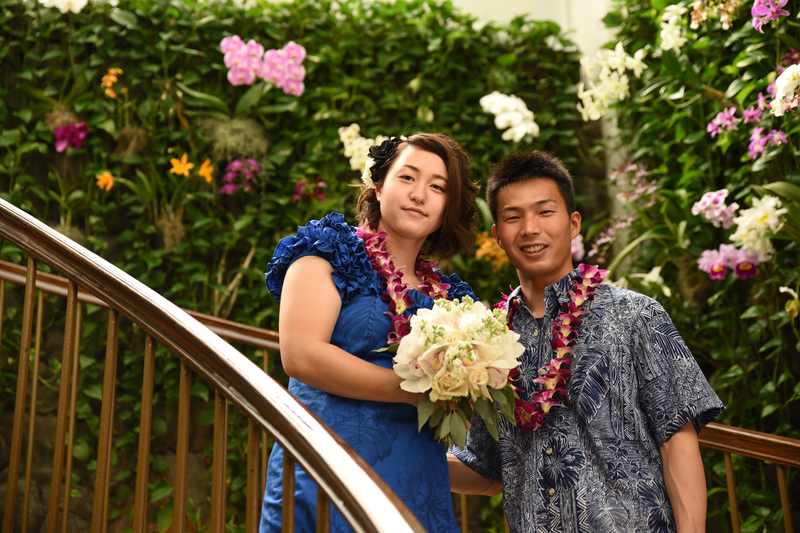 For those getting married at Kahala Beach, if you have an extra minute or two, be sure to take a photo at the orchid wall at Kahala Resort Hotel. 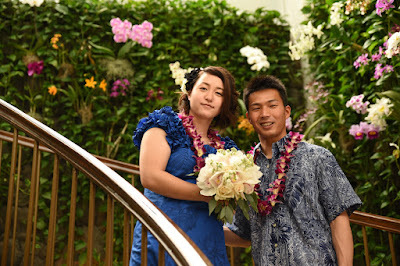 See where we've been lately and what we're up to at Bridal Dream Hawaii. Click on the links to see more beautiful photos at our wedding photo galleries. 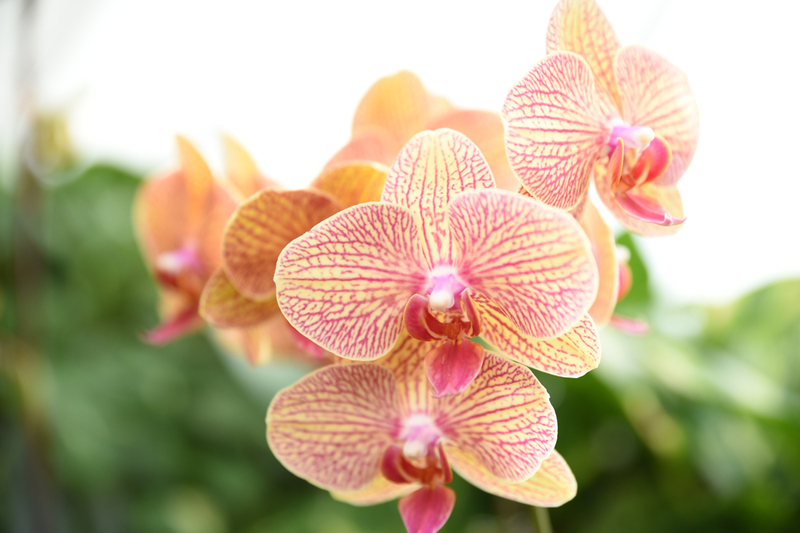 Contact us anytime to chat about your wedding ideas or make a reservation. Bridal Dream Hawaii provides beach wedding services on the Island of Oahu. Friendly wedding Ministers and professional photography.